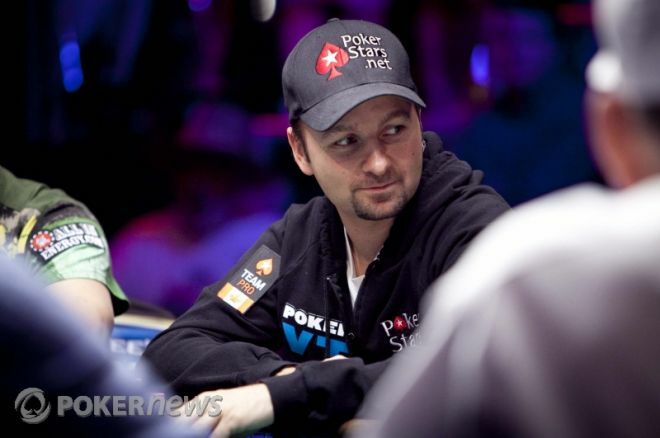 Recently, a published interview with Daniel Negreanu became the center of some controversy. In the interview, Negreanu made a statement about Annie Duke. The comments that were made sparked outrage among players in the poker community and prompted some of them to send emails to PokerStars about the issue. Duke obtained one of the responses from PokerStars Support and then wrote an open letter to express her opinion about the issue. We have shown below the exclusive official statement issued by PokerStars regarding the matter. PokerStars does not support the use of derogatory or hurtful language directed at any other player. While this was a personal matter between two players, we wish that better judgment had been used in the choice of words. As to the PokerStars email posted in "open letter to PokerStars" on Annie Duke's site, our support handles over 10,000 emails per day, and this was a case where our staff member incorrectly speculated with personal opinion, and overstepped their boundary. However they did not 'condone' the use of Daniel's language at any point as is implied. Rest assured, this email was *not* PokerStars' official statement on this issue. There is still time to qualify for our exclusive $10,000 WCOOP Freeroll on PokerStars, where one lucky player will walk away with a $5,200 WCOOP Main Event seat and a further 23 players will win $215 WCOOP tickets.